101 Headlines For Your Therapy Blog. 101 HEADLINE IDEAS TO INSPIRE YOU. 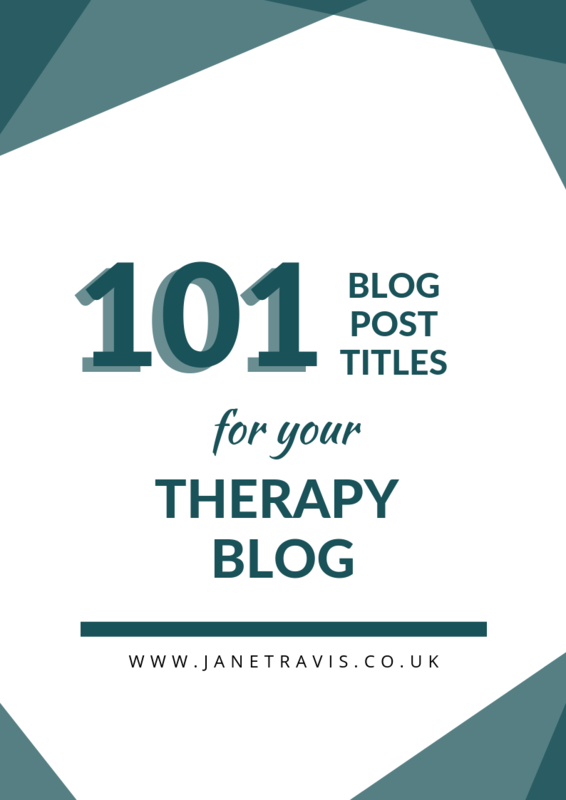 Looking for inspiration for what to write on your therapy blog? Well you've come to the right place, because this FREE guide contains 101 headlines to get your creative juices flowing. In these headline examples, I've used just one niche , so adapt to your own accordingly. Headlines are important: if you don't have eye-grabbing titles people will not read your posts, and miss out on all that valuable info - and you could lose a potential client.